Have you ever considered trying a full body routine? With visions of sculpting a head to toe perfect physique it is tempting. 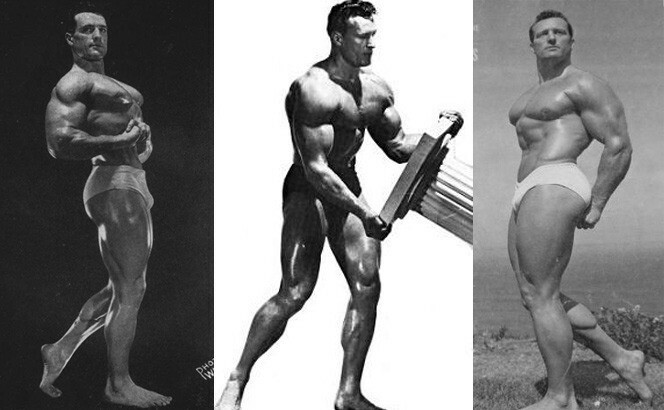 What’s more, some of the best physiques of the early 20th century were built using full body workouts. 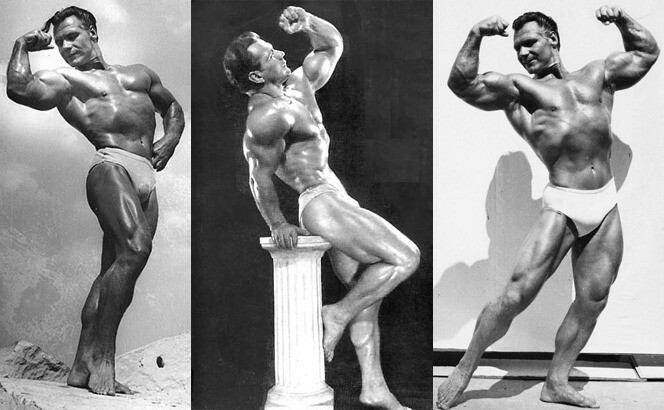 John Grimek and Steve Reeves, the top 2 guys of the 40’s and 50’s, used them. Reeves in particular trained exclusively in this fashion. Countless individuals who have attempted to train using a full body routine have found the task a bit daunting. There’s little wonder as to why, given that the idea of seemingly endless sets and reps over 3 and even 4 hour sessions seems like too much for any mortal workout! Needless to say, many people abandon full body routine training, deeming it “undoable”. Such people indicate that it just isn’t possible to train the entire body in one session and still have a life outside the gym. What if it was possible to make gains using a full body routine, and still be out of the gym in 1 hour or less per visit? While it may not seem possible, such a routine does exist. First, let’s break the body into the parts people want to develop: chest, shoulders, arms, back, legs (including calves) and abs. 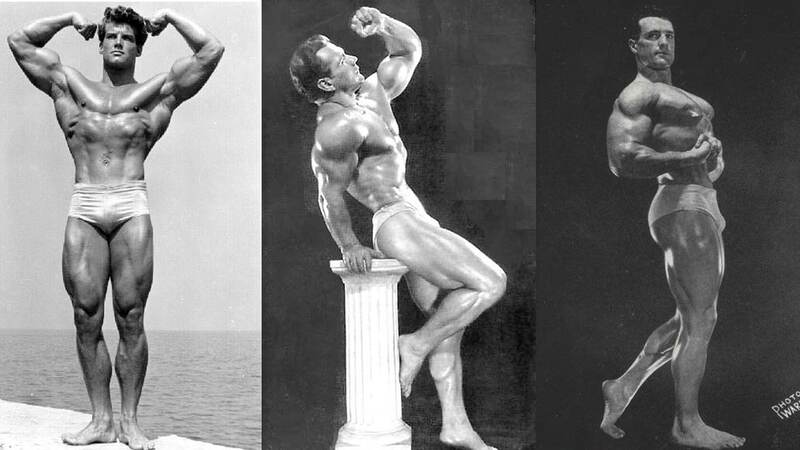 Traditionally, an individual would work on each body part using 5 or more sets. As a result, workouts would contain upwards of 40 sets, hence their incredible length. An alternative approach would involve training each body part for only 3 sets, and eliminating 1 body part for each workout, while alternating calves and abs each session. You could eliminate triceps training as well, because there will be lots of dips and presses to stimulate them. On Monday there was no leg biceps work, Wednesday no quad work and Friday no chest work. For the following week’s 3 workouts, the individual would, on Monday eliminate back work, on Wednesday eliminate shoulder work, and on Friday eliminate bicep work. Remember, each body part is still worked 2 or 3 times per week. By simply eliminating a different body part each workout, you can develop a routine through which you work the whole body while never completing more than 16-18 sets. The workouts never last for more than 1 hour per session. Give it an honest try. You just might like it. This bodybuilding routine is sure to shock you into growth. 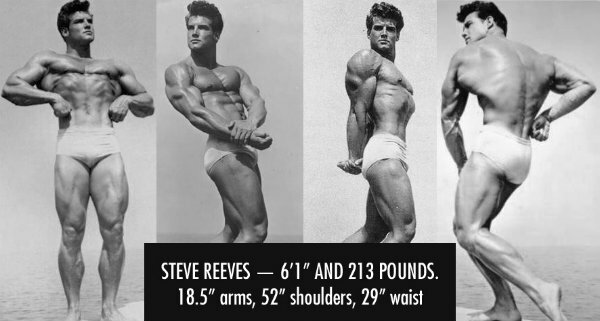 The natural physiques of the original Mr. Americas speak for themselves.